Helps lower blood glucose and cholesterol levels. Helps reduce inflammation in the body. 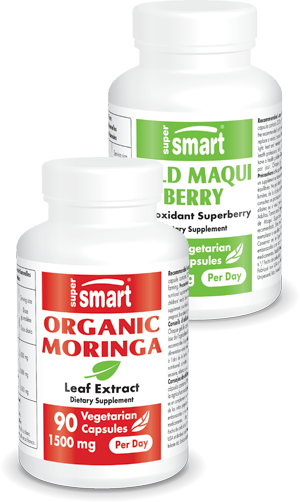 Combats oxidative stress and neuro-degeneration. Produced from the leaves in accordance with organic farming standards. Powerful revitaliser from Ayurvedic medicine.